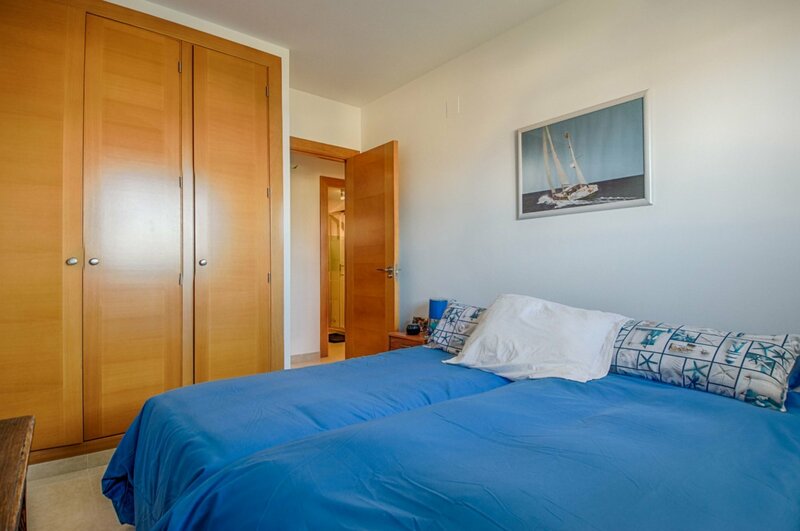 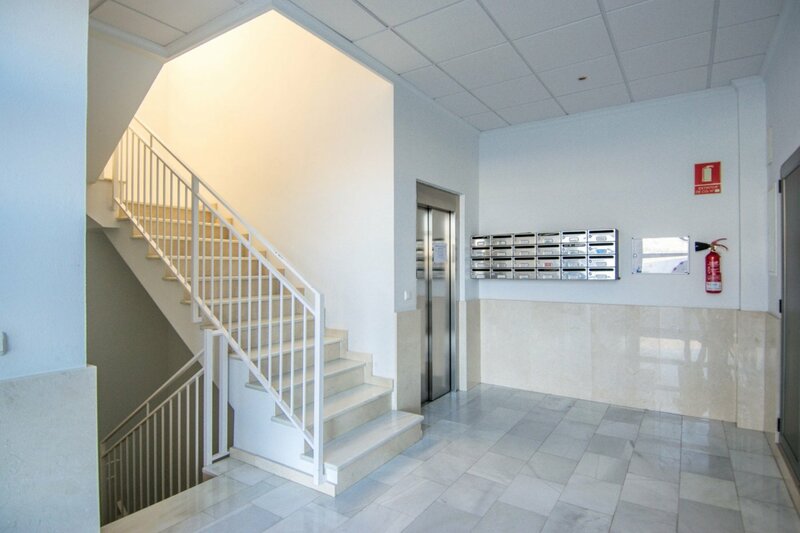 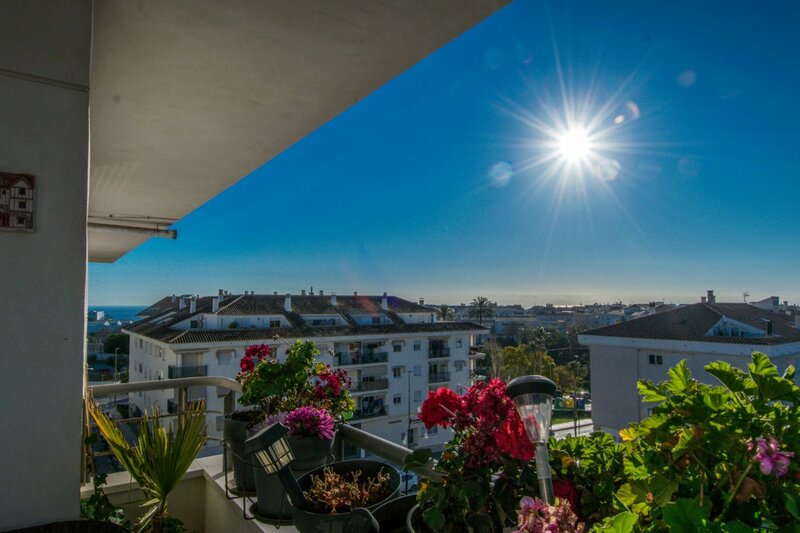 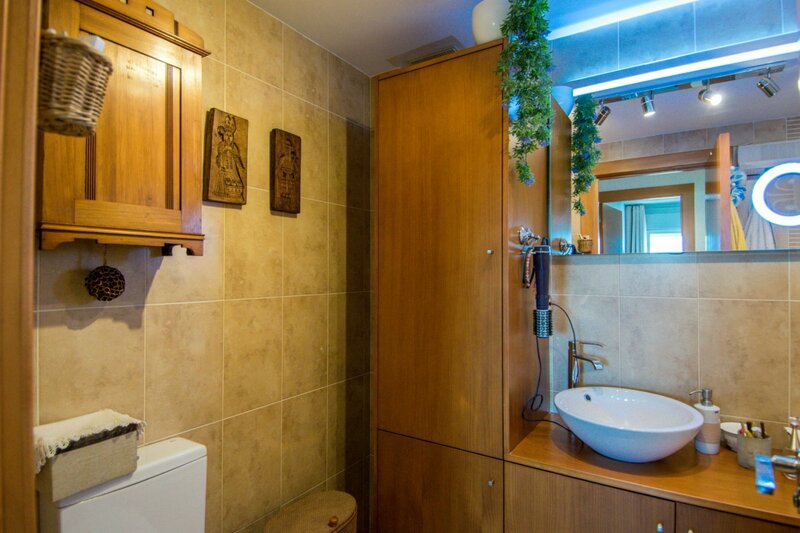 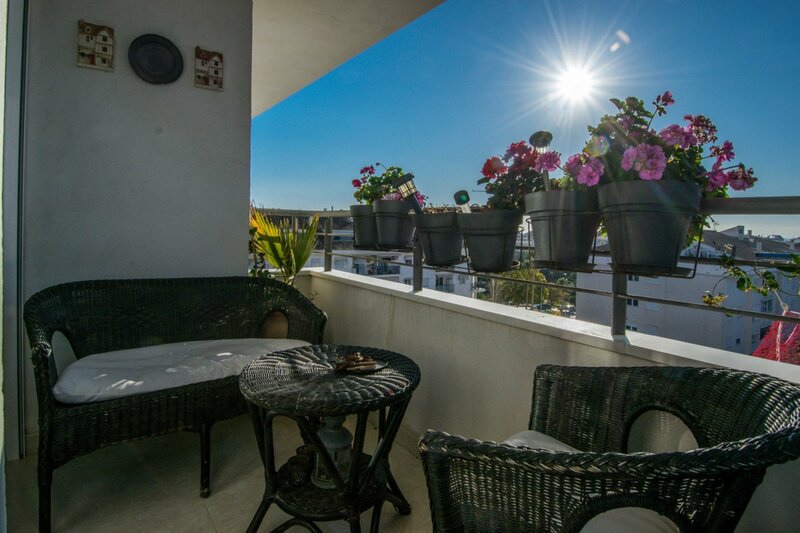 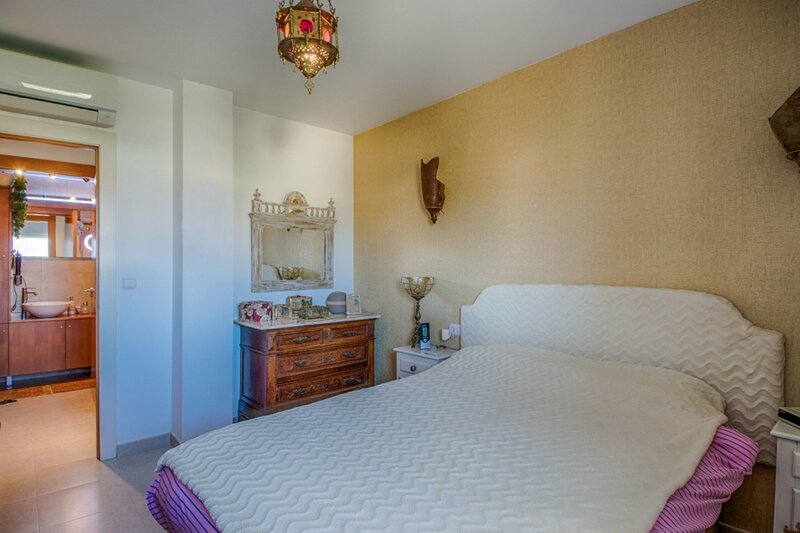 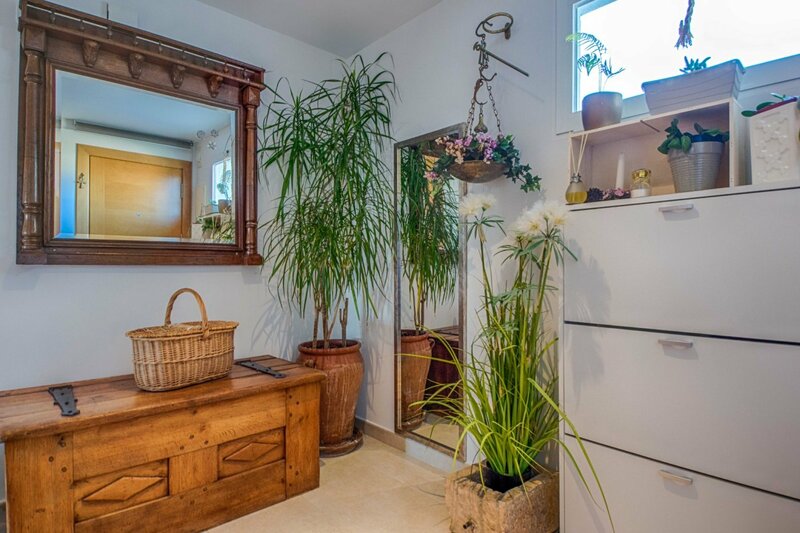 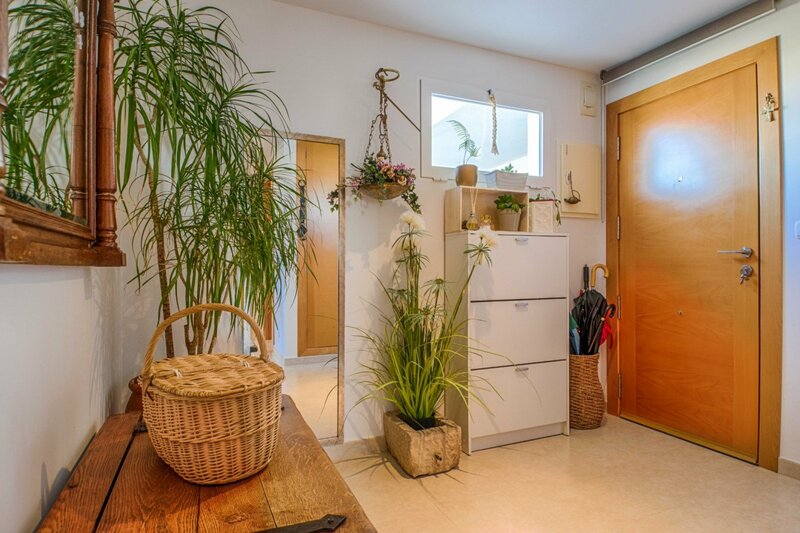 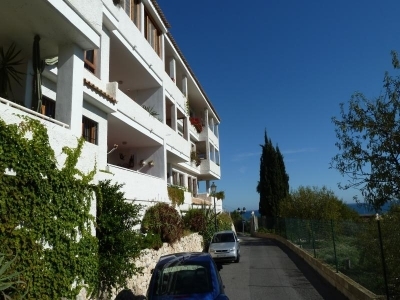 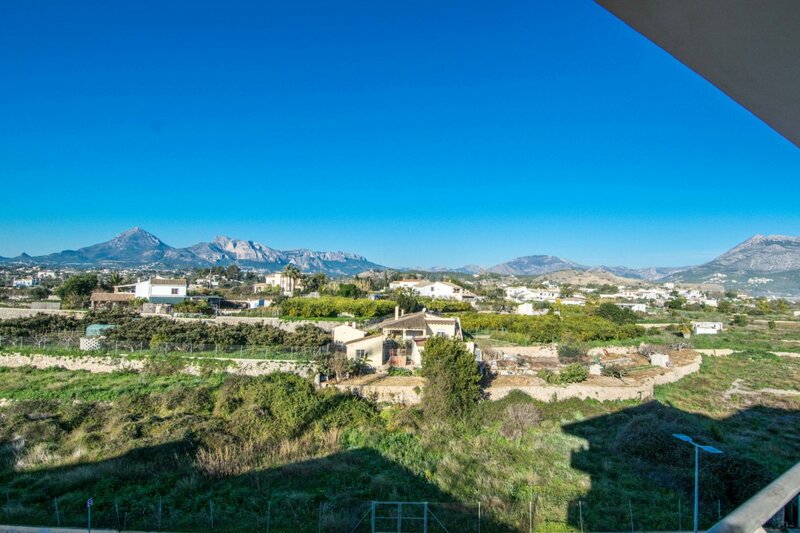 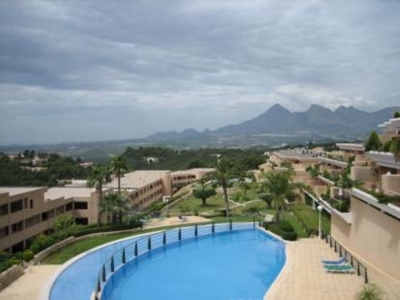 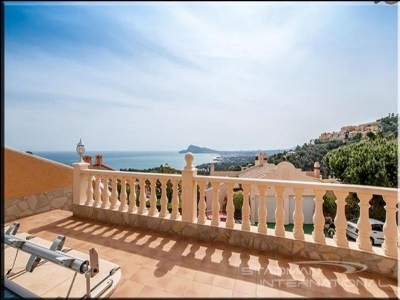 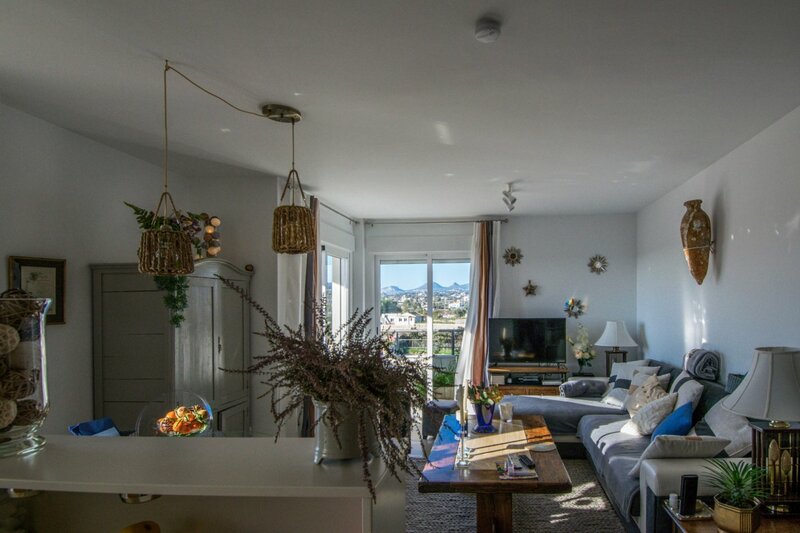 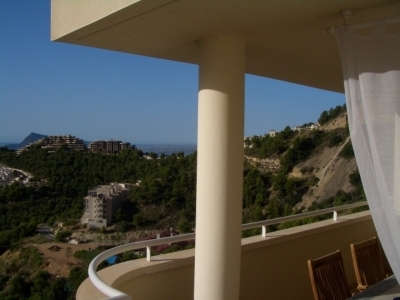 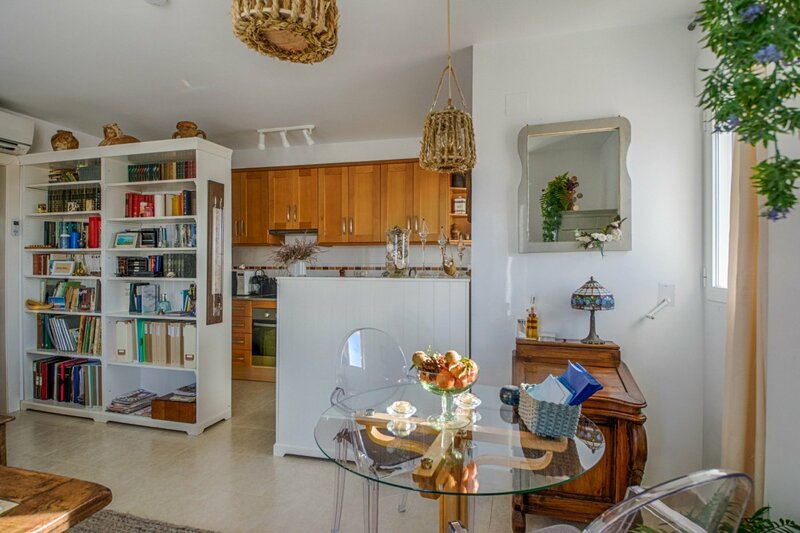 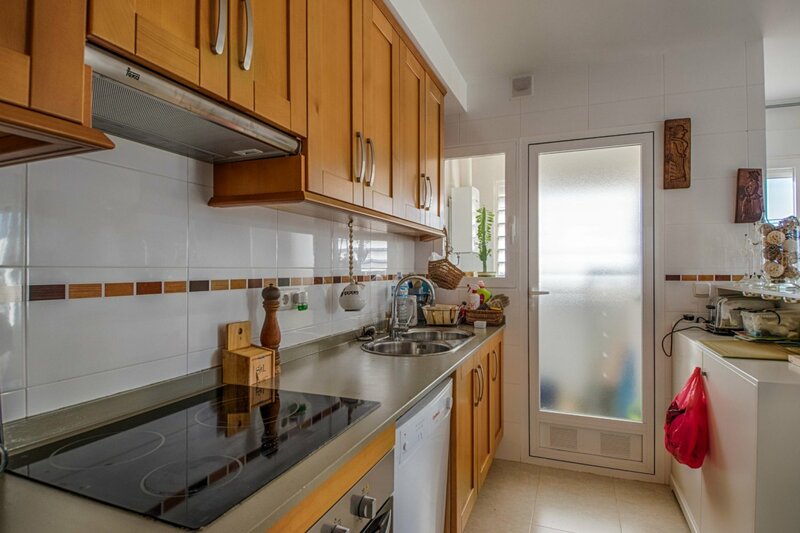 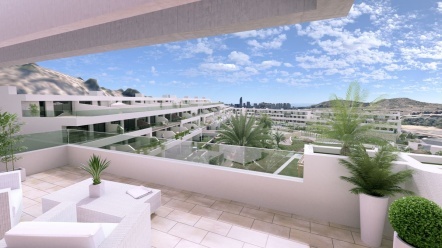 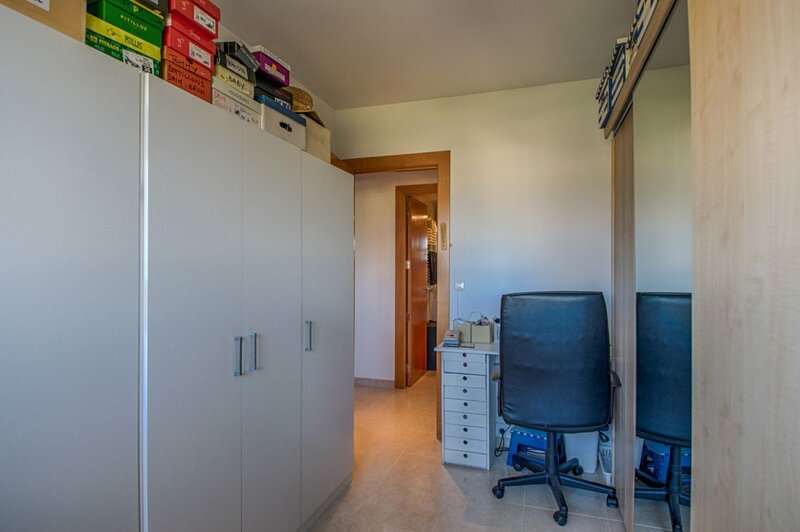 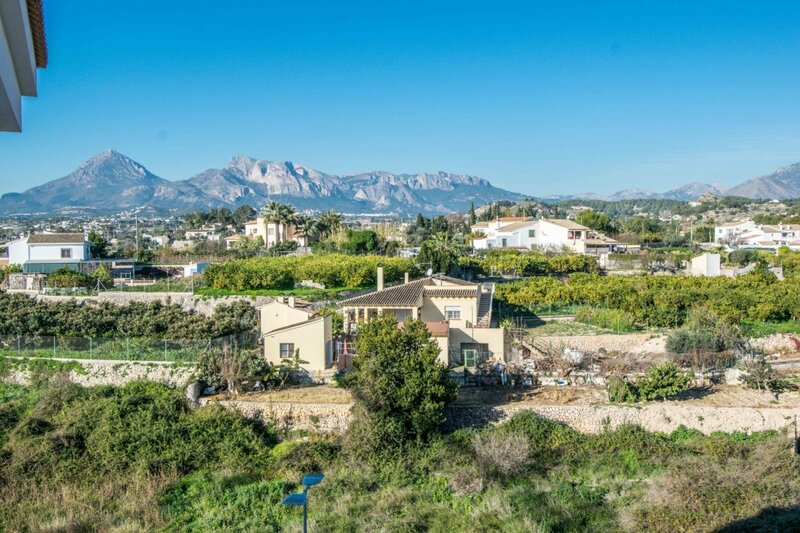 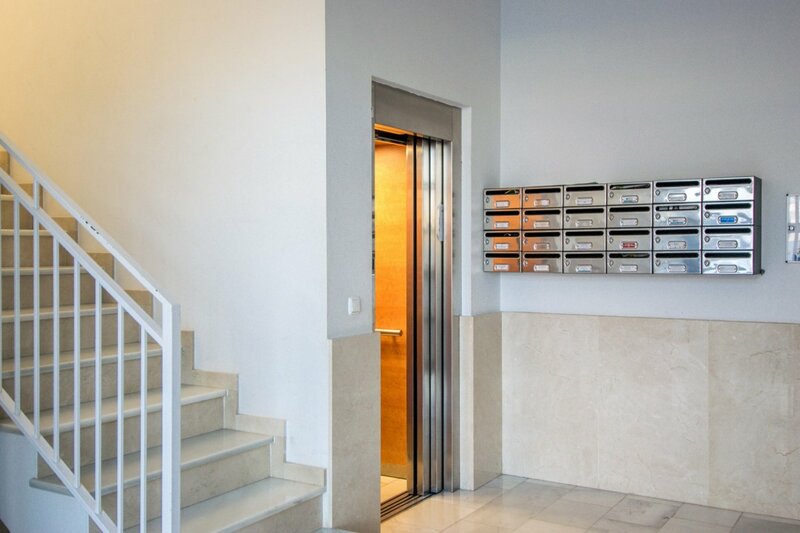 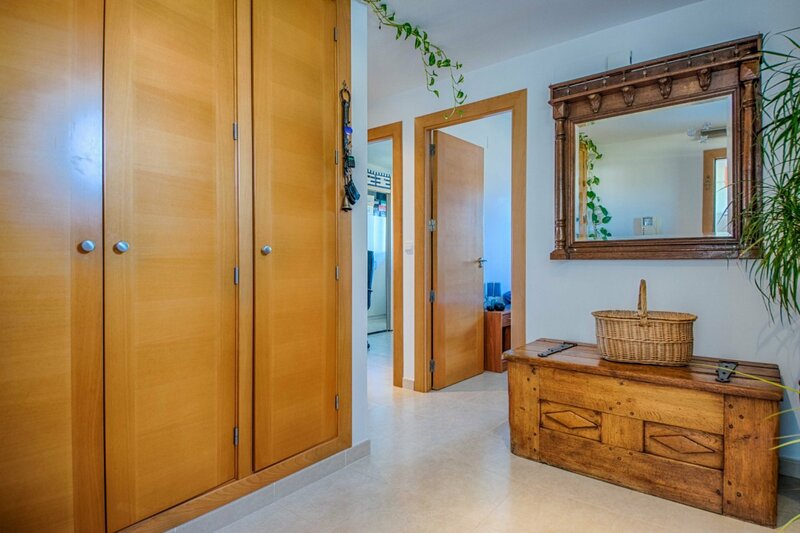 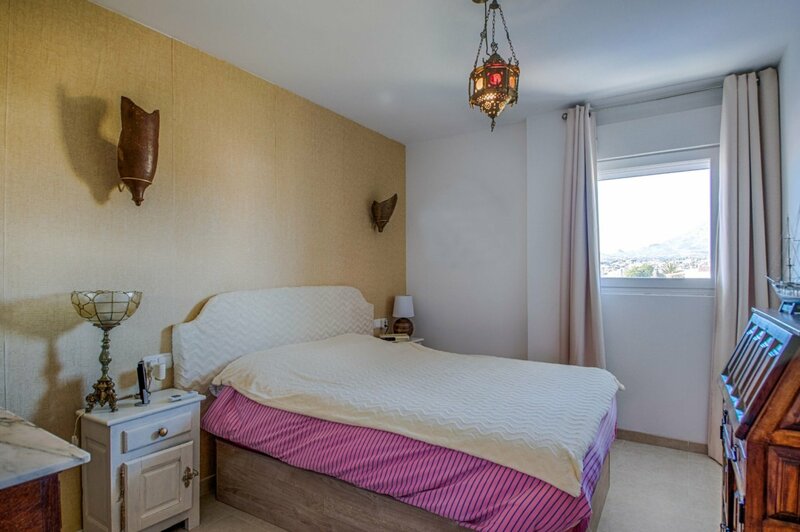 Apartment in pristine condition on the fourth floor of a building with lift in the centre of Altea. 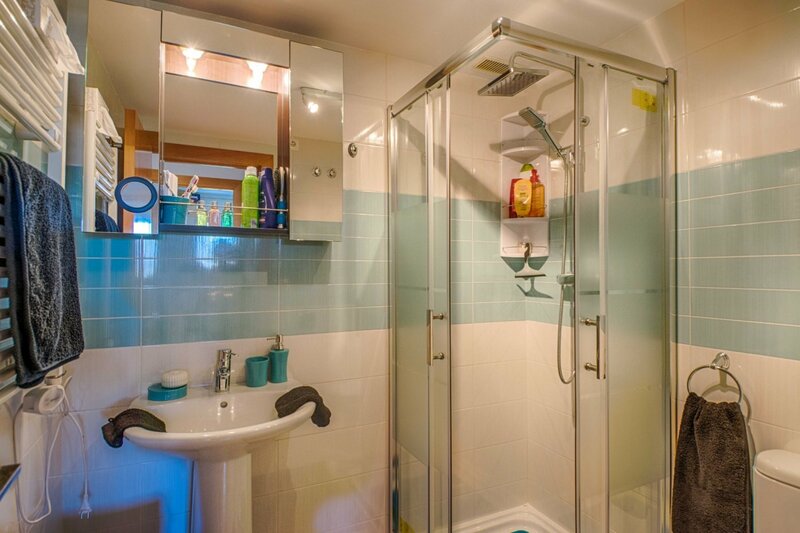 It consists of three bedrooms, two bathrooms, one with bath and the other one with shower, open kitchen with utility room and a spacious living-dining room with terrace. 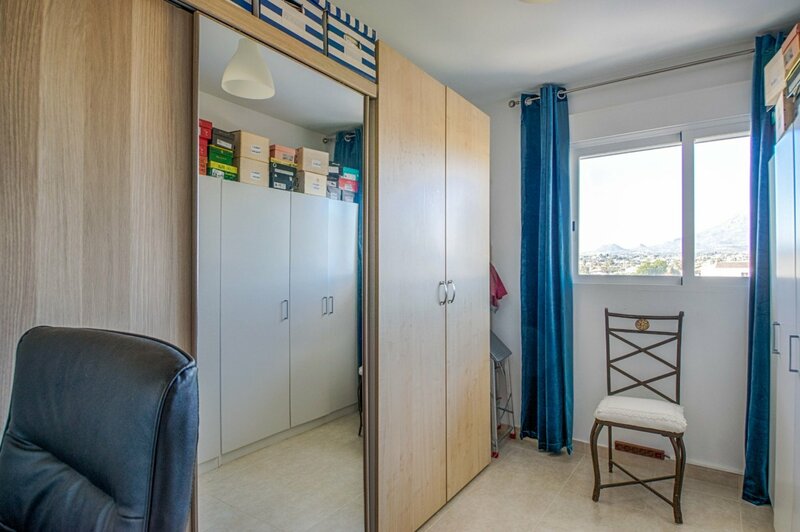 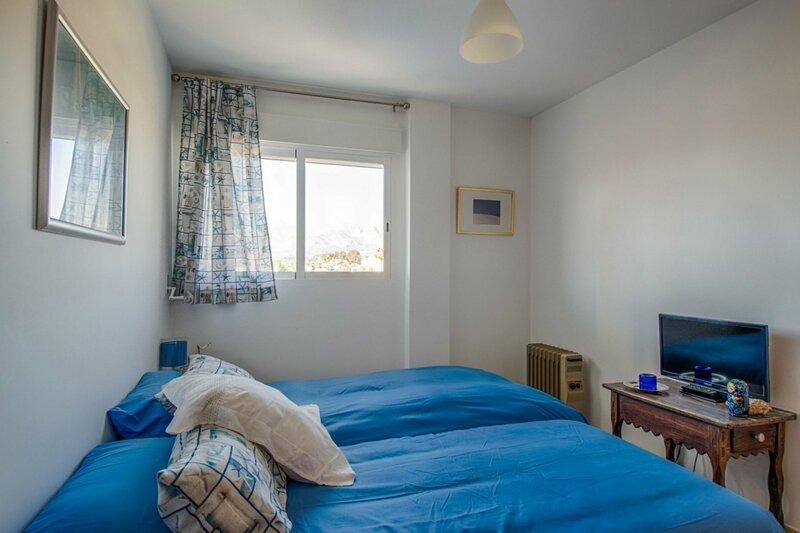 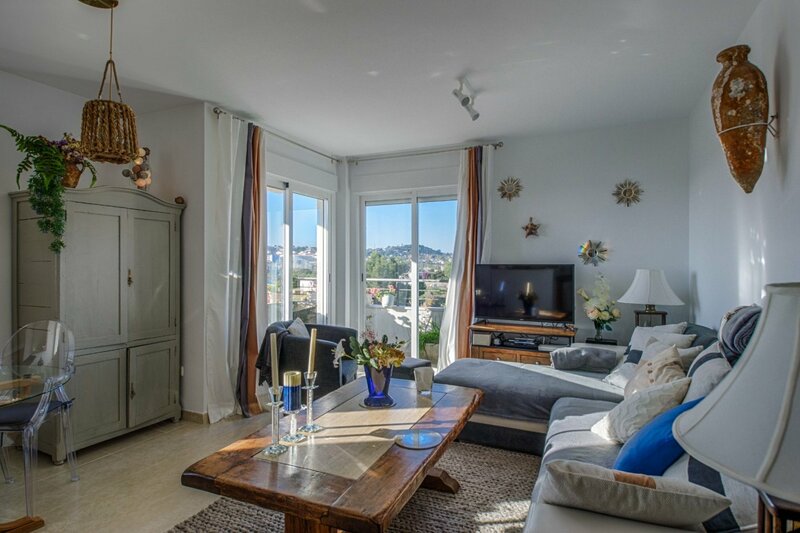 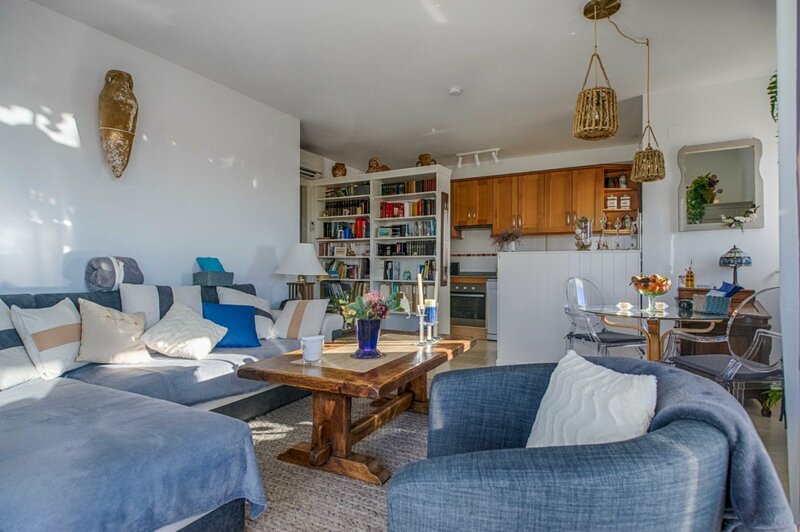 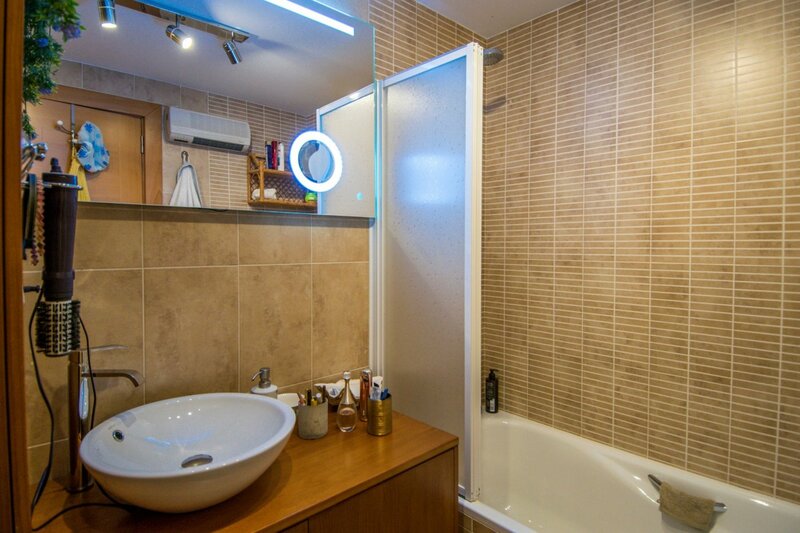 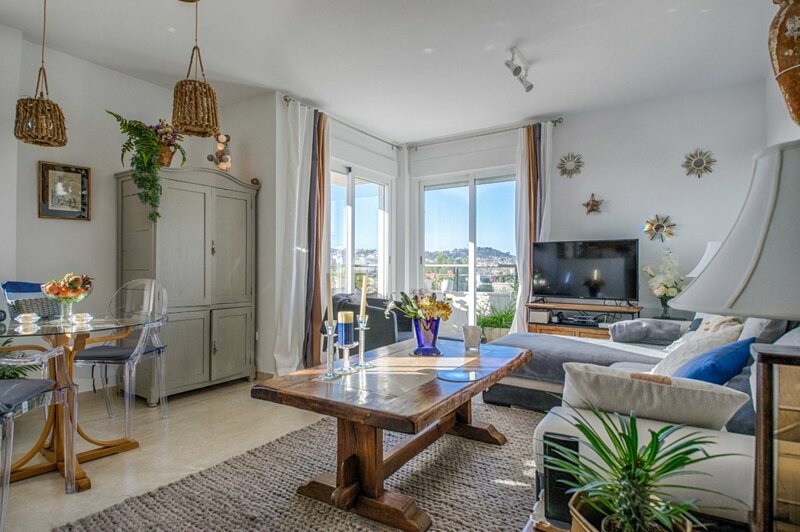 The apartment has a lot of natural light as all the rooms look out onto the street and has some extras, such as, top aluminium exterior carpentry with double glazing, video entry-phone, white goods and two independent air-con units (Hot and cold). 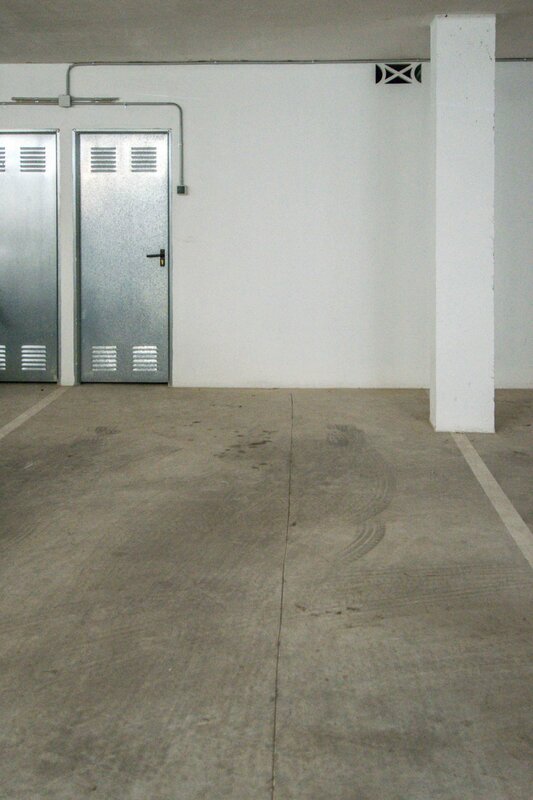 The price also includes a parking space with storage room. 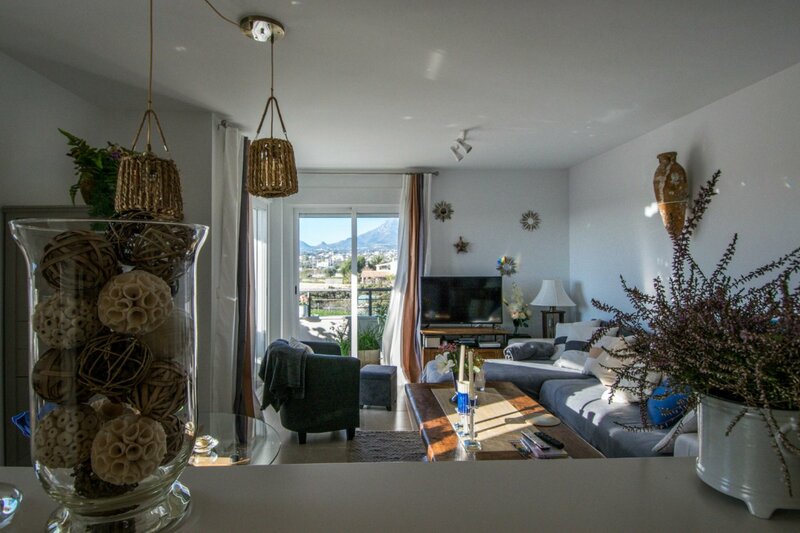 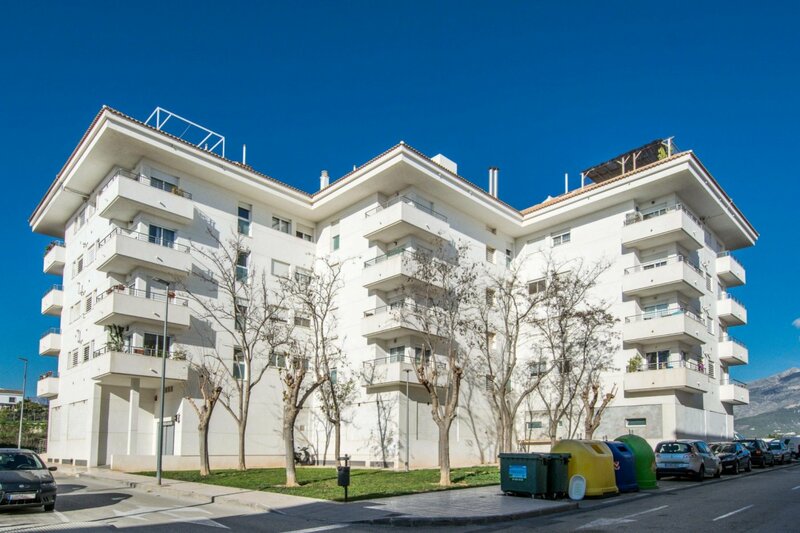 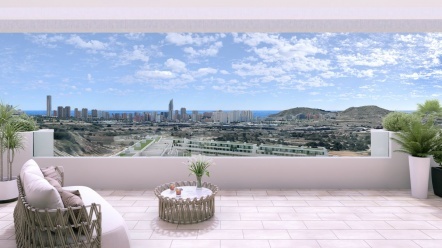 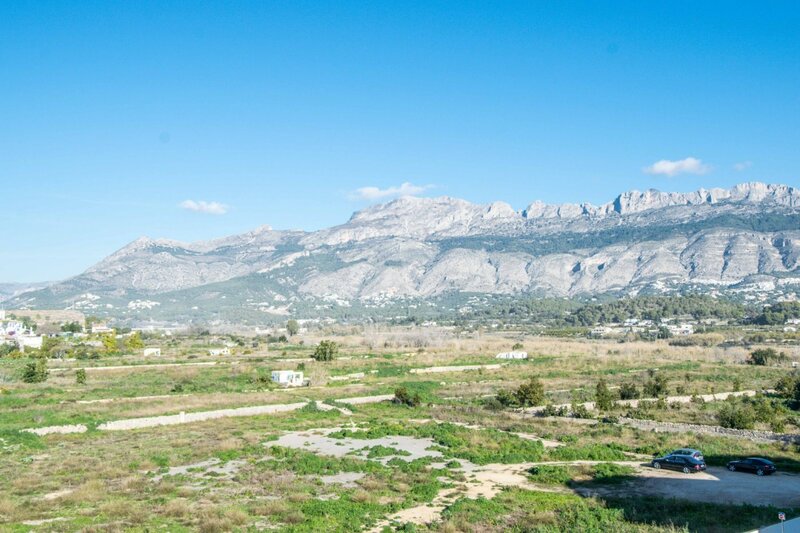 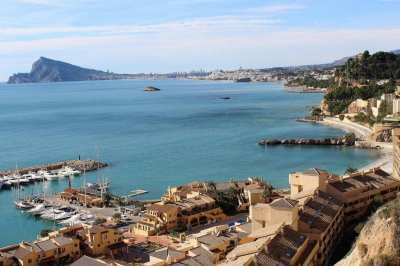 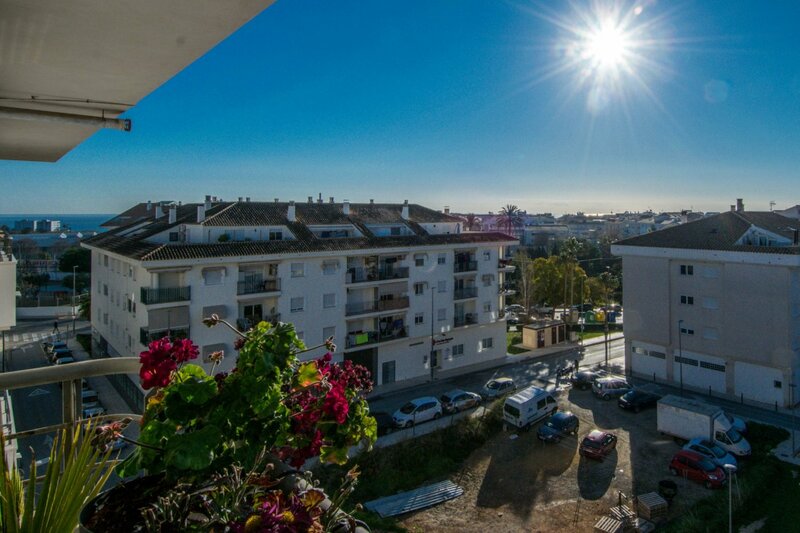 A great opportunity if you are looking for an apartment with parking space in the centre of Altea!